From the first Nazi bombs that were dropped on Stalingrad in July of 1942, to the surrender of Germany’s 6th Army in February of 1943, the Battle of Stalingrad proved unrelenting in terms of both its intensity and ferocity; culminating as one of the bloodiest battles ever fought in human history. By the end of the battle, nearly two million individuals (both military and civilian) were dead, with countless others wounded and maimed by the fighting. What provoked such an intense episode of fighting between the Nazi and Soviet armies? More importantly, why was control of Stalingrad considered important enough for Hitler and Stalin to sacrifice millions of their own people to the conflict? Such questions are not easily answered, as the general location of Stalingrad possessed little strategic importance or value to either side of the conflict. What really mattered, instead, were the political and ideological implications that Stalingrad possessed. Renamed in Stalin’s honor (originally called Volgograd), Stalingrad’s strategic value to the Soviet Union was profoundly rooted in propaganda; valued as a stronghold of both Soviet strength and determination against Nazi aggression. More importantly to the Soviet regime, however, the city’s name served as an ideological reflection of Stalin’s regime and his overall power. For Stalin and his cadres, the unfathomable loss of Stalingrad would not only would be a military defeat to the Soviets, but would also reflect poorly on Stalin and the overall morale of the Soviet people. Individuals residing in the Soviet Union during this time viewed the battle for Stalingrad as the last bastion of Soviet power; the final stronghold against an unrelenting and determined Nazi army bent on the destruction of Soviet culture and society. This article explores the Battle for Stalingrad and the legacy of its final outcome in world history. The Failure of "Operation Barbarossa"
Despite Hitler’s plans to defeat the Soviets in a single military campaign (dubbed “Operation Barbarossa”), by early 1942 it was clear that the Soviet Union was in a dire situation due to the vast amount of territory captured by the Germans. Following a harsh winter, military operations against the Soviets resumed during the summer months of 1942, with the main focal point being in the southern regions of the Soviet Union. Hitler and the Nazi regime believed that the capture of Stalingrad (other than being an ideological defeat for the Soviets) would disrupt industry in the region, and provide the German Army with a strategic point alongside the Volga River to disrupt Soviet supplies. 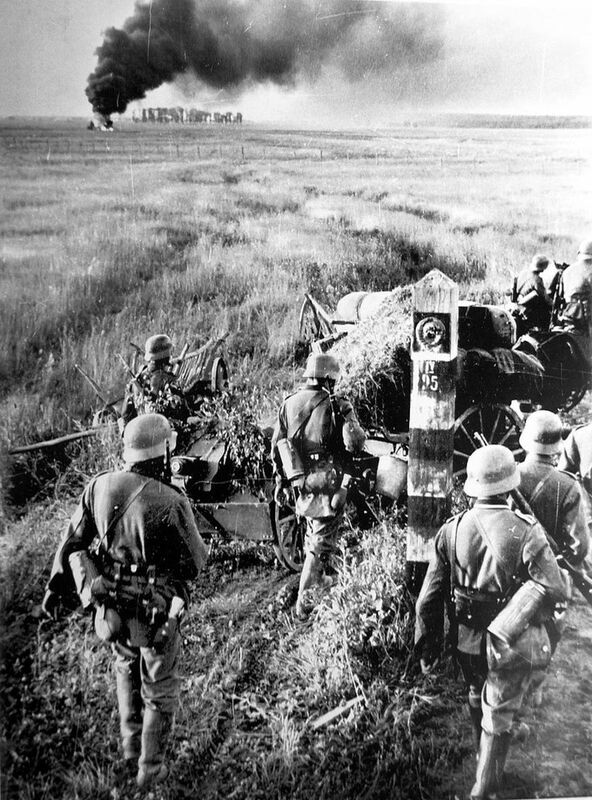 Hitler remained so confident in the ability of his forces that on 23 July 1942 he expanded the objectives of this campaign to include the total occupation of Stalingrad; a decision that would prove disastrous in the long-term, as Hitler greatly underestimated the resolve of Stalin and the Red Army. After pushing Soviet forces back during Operation Blau (Blue), the German Air Force (The “Luftwaffe”) began to strategically bomb the city of Stalingrad (23 August 1942), reducing much of it to rubble before ground operations even began. German forces poured nearly 270,000 troops, 3,000 artillery pieces, over 500 tanks, and over 600 aircraft into the campaign to take Stalingrad in the early stages. 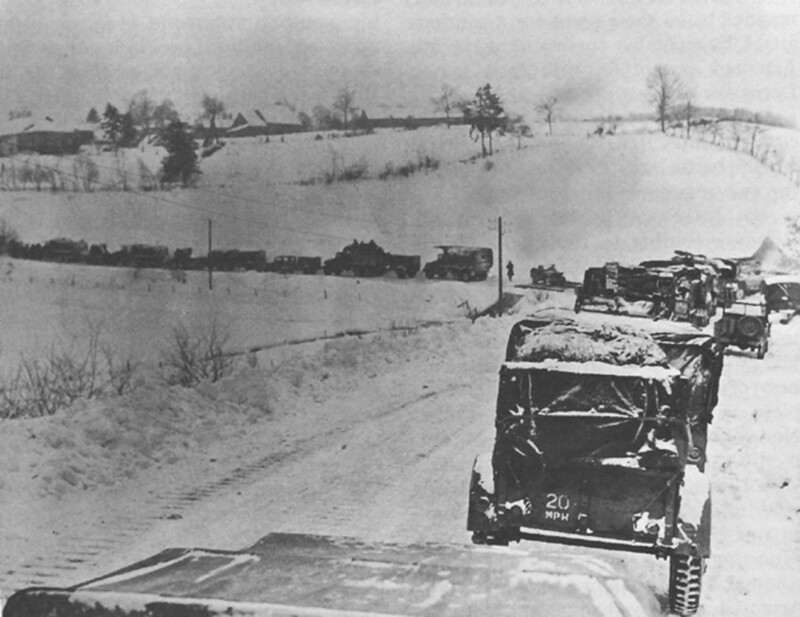 Both the 6th Army and the 4th Panzer Army were assigned to the operation, with close air support provided from the Luftwaffe. 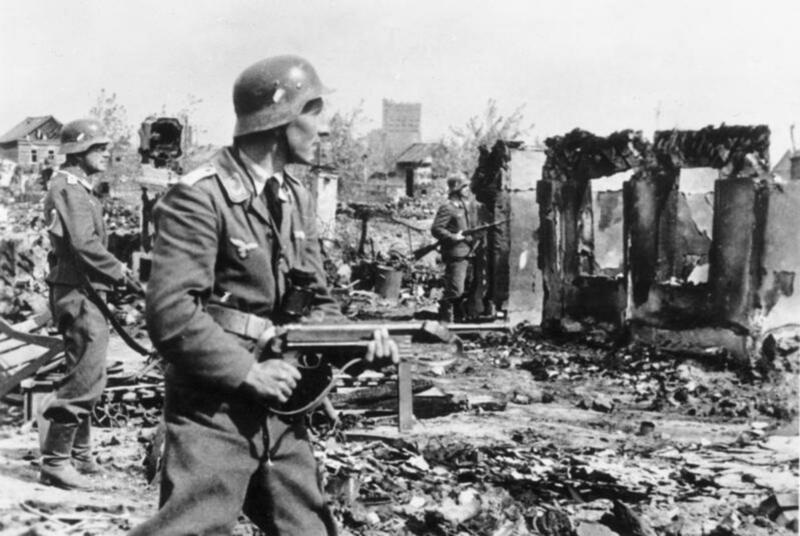 Resistance to the attack, however, proved quite fierce by the Soviets and resulted in deadly street-to-street fighting as the German Army entered the city. The Germans quickly discovered, to their dismay, that the campaign to take Stalingrad would be quite costly, and were forced to re-assess their plans for the battle, bringing in additional troops and resources to combat Soviet troops who refused to stand down. By mid-September, the Luftwaffe was forced to expand its aircraft presence in Stalingrad to nearly 1,600 planes. 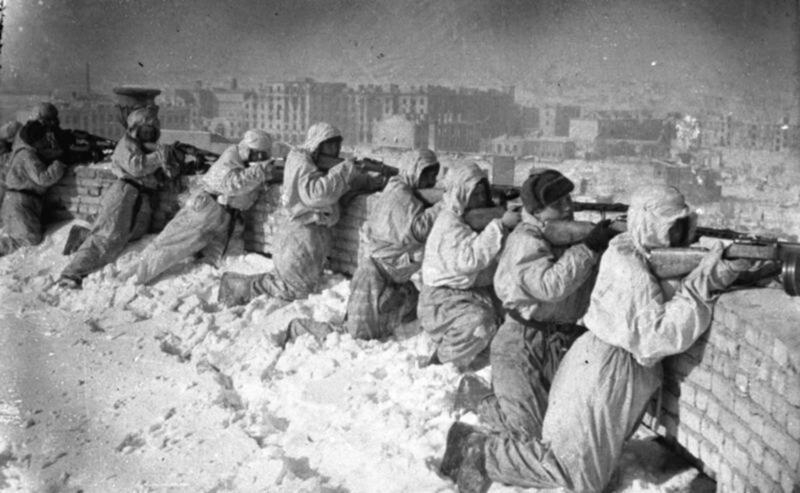 As the battle for Stalingrad lingered on, Soviet forces were ordered by Stalin to hold the city at all costs. On 19 November 1942, after months of heavy casualties (and nearly losing the city to the Germans), the Soviets were able to launch a counter-offensive, codenamed, “Operation Uranus.” By this time, German forces in Stalingrad numbered nearly 1,040,000 troops (including Germans, Hungarians, Italians, and Romanians), nearly 10,000 artillery pieces, and approximately 402 operational aircraft (due to heavy losses). 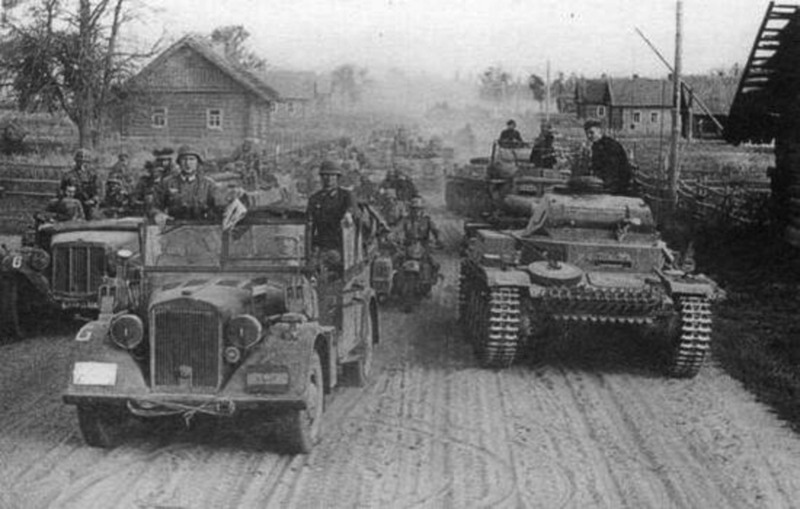 Soviet forces, in contrast, were able to muster over 1,143,000 troops, nearly 900 tanks, 13,451 artillery pieces, and approximately 1,115 planes in their counter-attack against Nazi troops. For the next few months, fighting was fierce between both sides, as thousands upon thousands of troops and civilians were killed in the ensuing battle. As the city was completely reduced to rubble, it became a haven for snipers. The most famous of these included the Soviet soldier known as Vasily Zaytsev, who logged 225 confirmed kills against German forces. "Surrender is forbidden. Sixth Army will hold their positions to the last man and the last round, and by their heroic endurance will make an unforgettable contribution toward the establishment of a defensive front and the salvation of the Western World." Due to Hitler’s insistence that the German Army would not retreat from the Soviets, he effectively doomed his 6th Army, as a strategic retreat would have allowed Nazi forces to regroup and counter-attack. Instead, Hitler’s decision to remain in place allowed Soviet forces to trap nearly 230,000 German troops within the city. With the harsh Soviet winter approaching, temperatures dropped to minus 30 degrees Celsius (-22 degree Fahrenheit). With no supplies, no food, and no shelter, German troops either starved or froze to death in the weeks and months that followed. Hitler, in an attempt to save face, quickly promoted General Paulus of the German 6th Army to Field Marshal. The move was political, as no Field Marshal in the history of Germany had ever surrendered (or was captured alive). The promotion, therefore, implied that German forces should either fight to the death or commit suicide before they could be captured. To Hitler’s disappointment, however, this did not occur, as Paulus and the German 6th Army surrendered to Soviet forces on 2 February 1943. Of the 200,000+ German forces that existed at the beginning of Operation Uranus, only 91,000 remained, including 22 generals. "The heavy casualties, the constant retreat, the shortage of food and munitions, the difficulty of receiving reinforcements... all this had a very bad effect on morale. Many longed to get across the Volga, to escape the hell of Stalingrad." The German public remained uninformed about the turnaround at Stalingrad until the end of January 1943. 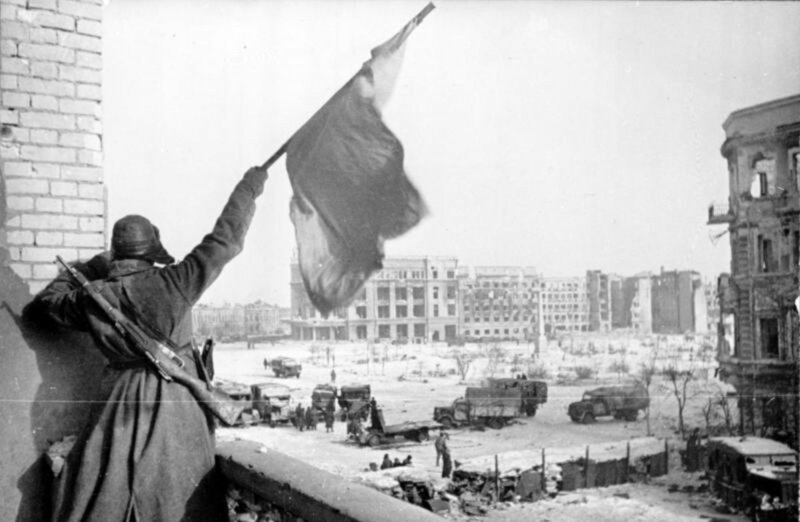 Once it was announced by the Nazi Press that the German Army had been defeated at Stalingrad, it marked the first time in Nazi history that a defeat had been acknowledged. Although Paulus and the 6th Army surrendered in February of 1943, sporadic fighting from other German units trapped in the city continued for another month, before they finally surrendered to Soviet forces. German prisoners were sent to labor camps all over the Soviet Union, where many died from disease, abuse, and starvation. German officers, on the other hand, were often used for propaganda purposes in Moscow, and were forced to sign anti-Hitler statements that were then broadcast via radio to German troops. Paulus, remained in the Soviet Union until 1952, before finally moving to Dresden in East Germany, where he remained the rest of his life. In total, nearly 968,374 Axis troops were killed or wounded in the fighting for Stalingrad. The Germans also lost nearly 900 planes, over 500 tanks, and over six-thousand artillery pieces. The Soviet Union, on the other hand, suffered approximately 1,129,619 casualties (dead or wounded). It also lost an estimated 4,341 tanks, nearly 15,728 artillery pieces, and approximately 2,769 aircraft. Were you surprised by any of these facts about Stalingrad? In closing, the Battle of Stalingrad was one of the bloodiest battles to have occurred in human history, and the largest battle to take place during the Second World War. Although the city possessed little strategic importance, its ideological value (bearing the name of Stalin) served as a rallying point for both Nazi and Soviet forces to continue the fight. In total, over two-million Soviet and Axis soldiers (and civilians) were killed or wounded in the battle. 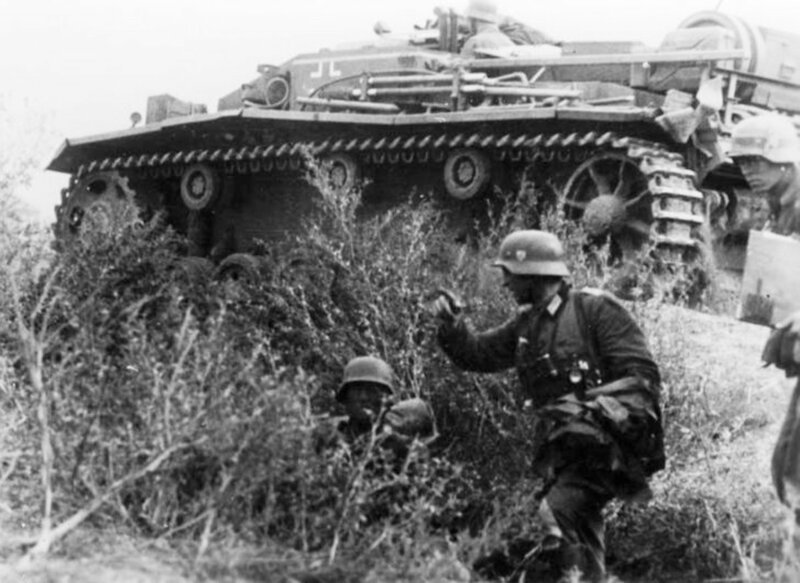 The battle also proved costly to the Nazi regime, as the German defeat only served to embolden Soviet forces and demoralized German troops on the Eastern Front. 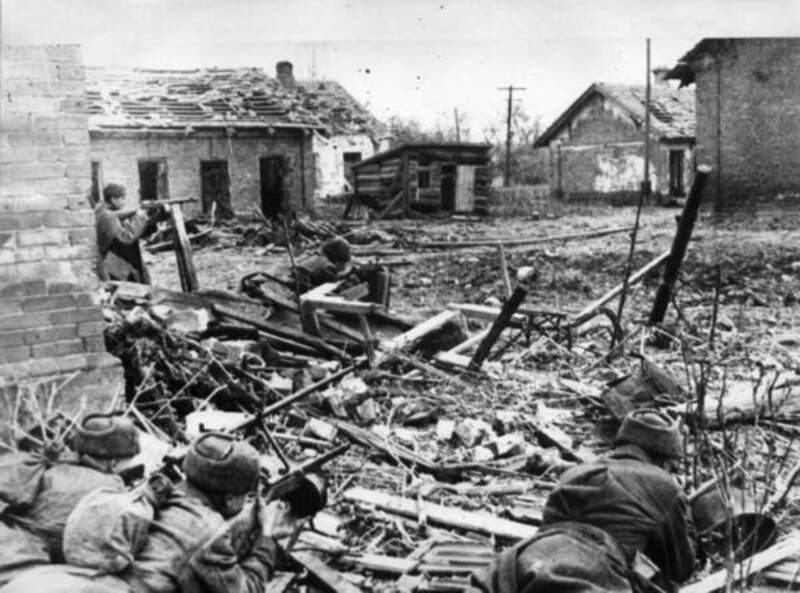 Thus, Stalingrad was the beginning of the end for Nazi Germany, as Soviet forces began to slowly (but steadily) push the German invaders from their territory in the months and years that followed. Stalingrad represents one of the darkest moments of human history, and should never be forgotten. Beevor, Antony. Stalingrad: The Fateful Siege, 1942-1943. New York, New York: Penguin Books, 1999. Craig, William. Enemy at the Gates: The Battle for Stalingrad. New York, New York: Penguin Books, 2001. Wikipedia contributors, "Battle of Stalingrad," Wikipedia, The Free Encyclopedia, https://en.wikipedia.org/w/index.php?title=Battle_of_Stalingrad&oldid=888610184 (accessed March 20, 2019). @Pamela I'm so glad you enjoyed the article! Yes, it was a tragic battle in every way imaginable. 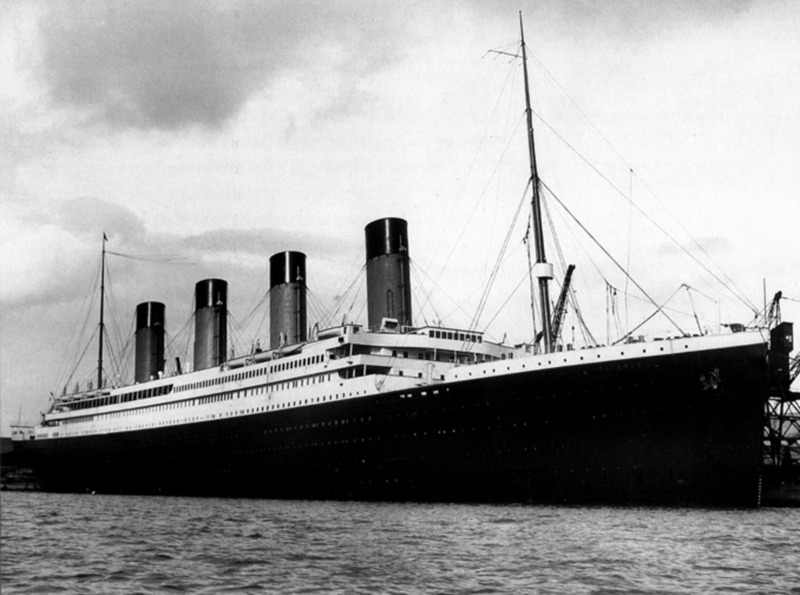 Its terrible that so many had to die for such a crazy cause. To lose their lives at such a young age is so very awful. The battle with such a huge number of deaths was awful. Just because the name Stalin was part of the city name certainly seems like a poor reason for so many to die. 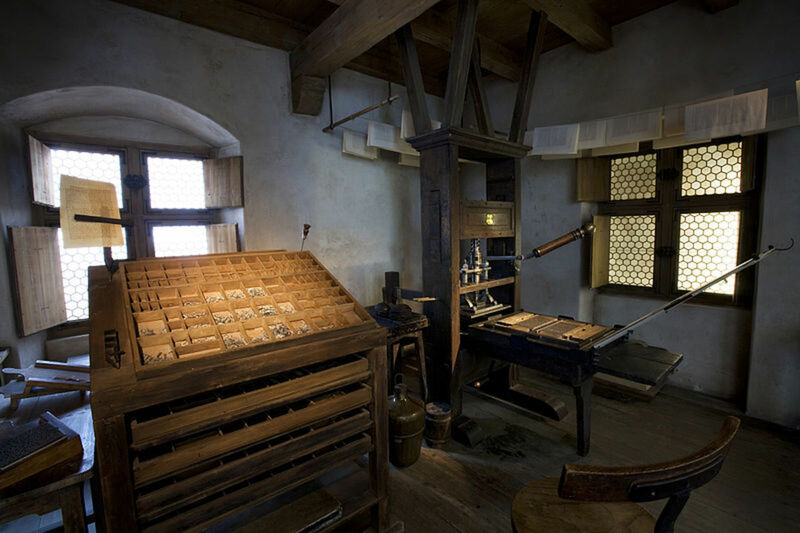 This was another very interesting article on a significant part of history. I totally agree Eric! Yeah, that would actually be a good research topic to investigate more. I'm sure it definitely saved quite a few lives on the Western Front though. When I was reading some of the research materials for this article, I was struck by the overall bravery displayed by the Soviet soldiers. Although a lot of them were forced to fight, they still charged into battle (many knowing that they probably wouldn't be alive within the hour). Really sad to think about. Wow! How horrific. The Eastern Front clearly had a huge impact on the Western front. 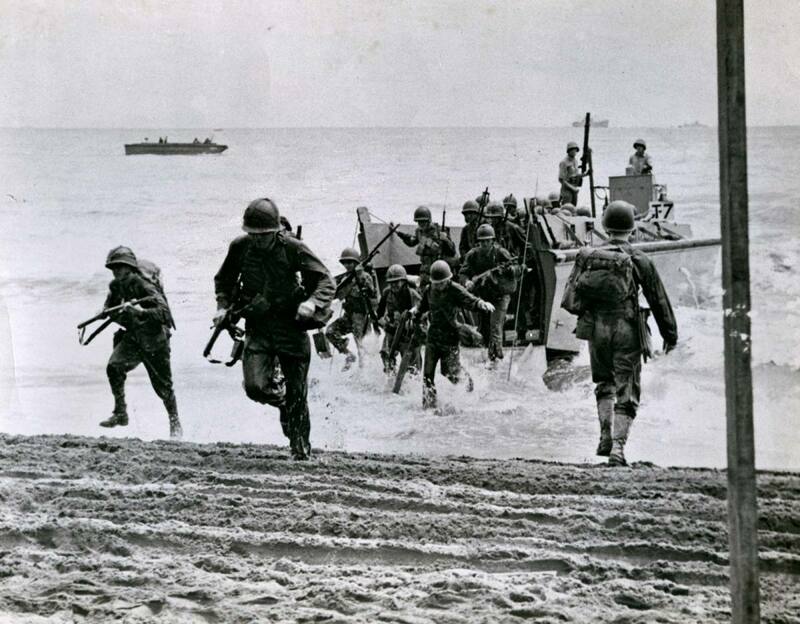 I wonder how many Americans were saved due to this ugly battle. It is so interesting that battles are fought for land that is not strategic but social in importance. Iwo Gima and Hamburger hill come to mind. As does the Alamo.